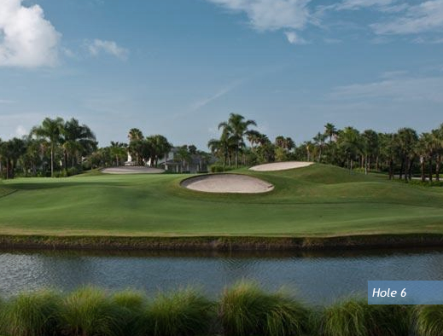 John's Island Club is a Private, 54 hole golf facility located in Vero Beach, Florida. 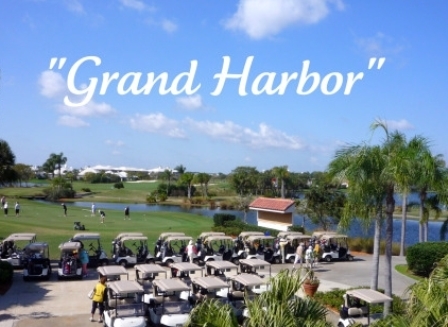 The facility has three 18-hole courses. They are The North Course, The South Course, and The West Course. 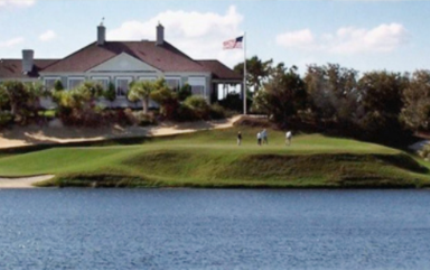 John's Island Club, The South Course, first opened for play in 1969. 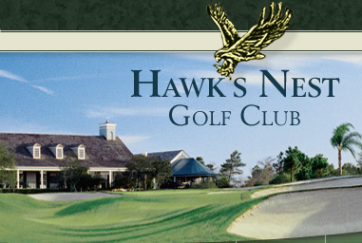 The course was designed by Pete Dye and Jack Nicklaus. John Lee redesigned The South Course in 1984. 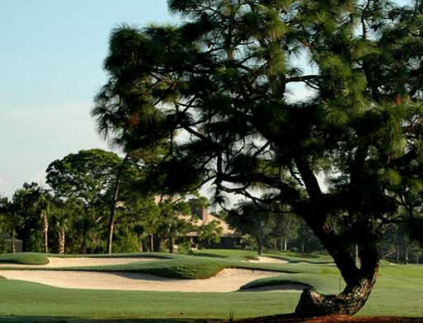 The South Course was the first of 3 golf courses built at The John's Island Club. It has been joined by The North Course and The West Course.